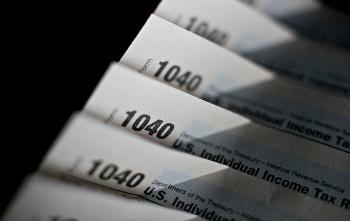 As taxes get more complex, the to-do list to prepare for next year gets longer. Annette Nellen, Esq., CPA, CGMA, looks at recent developments and discusses what tax practitioners can do to get ready. To read the full article in The Tax Adviser, click: Preparing for the 2016 Filing Season.